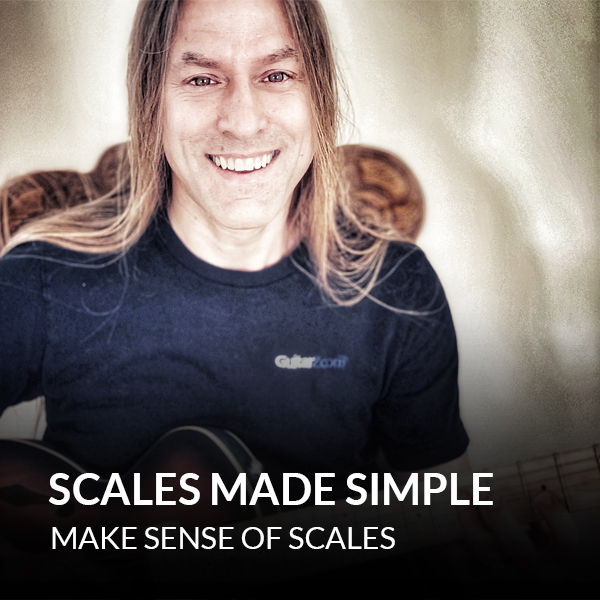 Easy ways to use scales when you solo. So you can create the right “mood” with your solos… and always stay in key. 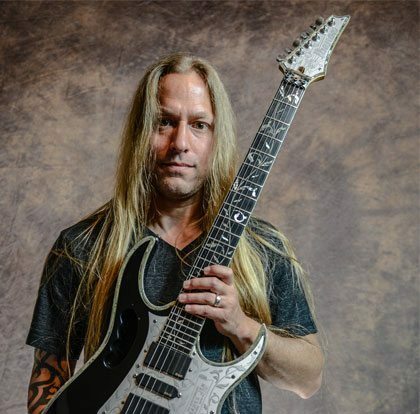 How to play the minor pentatonic scale across the fretboard. So you can solo with freedom and confidence in any position. 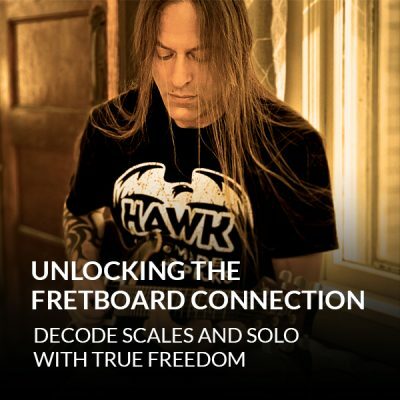 How to create hybrid scales. And how to expand pentatonic scales, so you can add color to your playing.